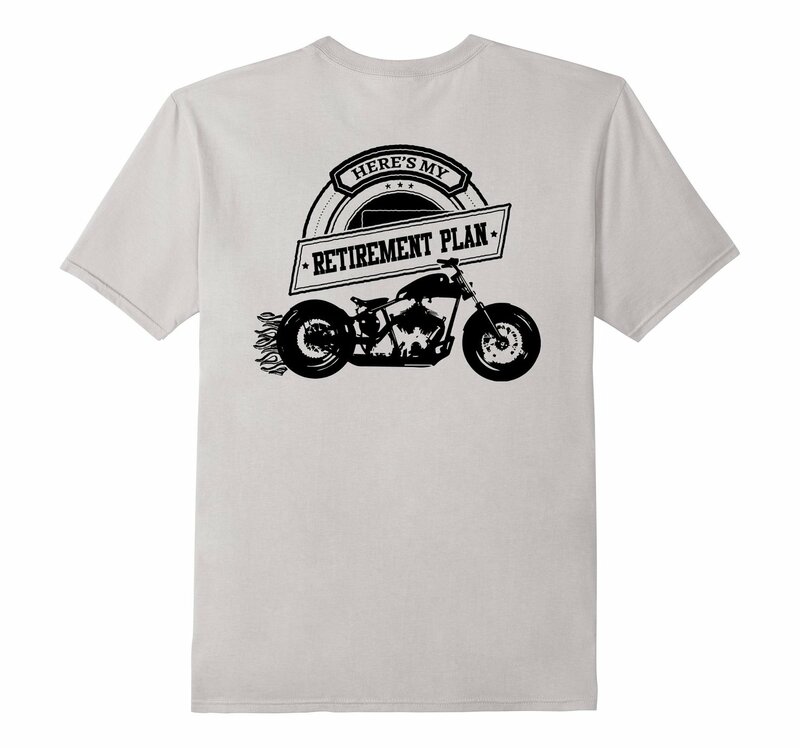 Which Biker T-Shirt Idea Is Your Favorite? 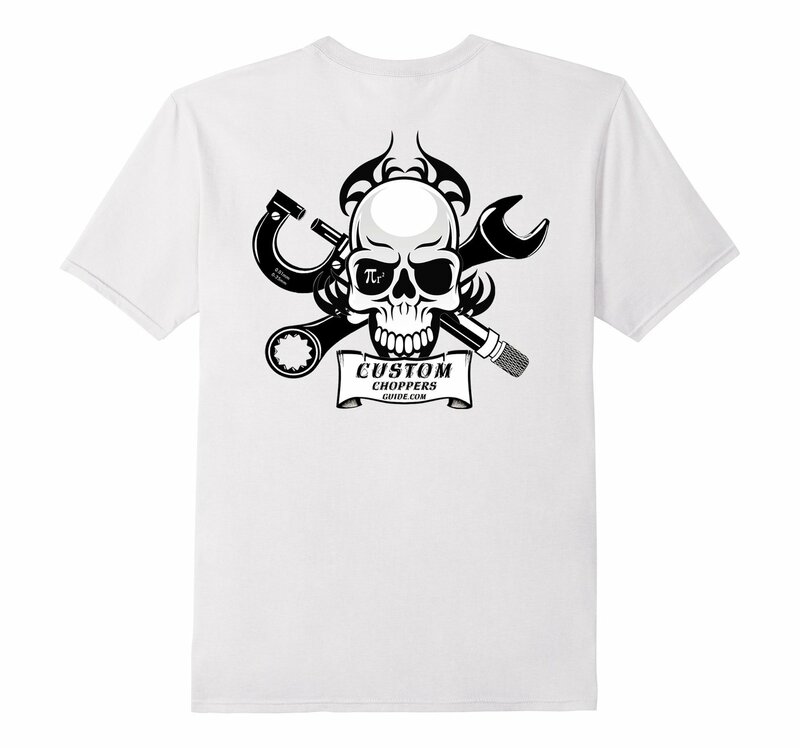 We have been asked many times when we are going to have our own biker t-shirts available, and finally we got around to it. But we can't decide which one is the best. We have our favorites but we want you to decide for yourself which one you like. 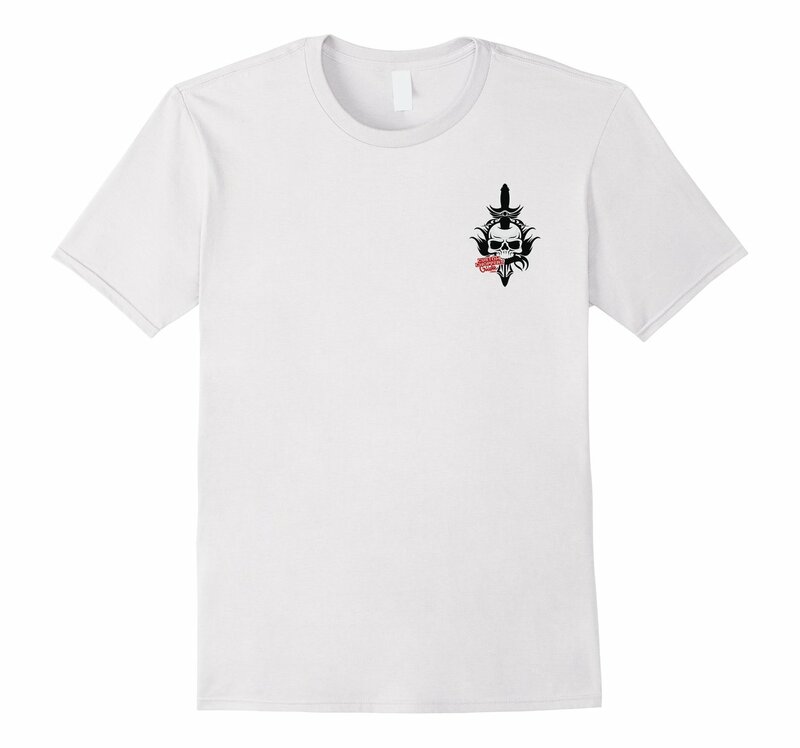 How to vote: All you have to do is look at the shirts, choose the one you like, scroll down to where it says, 'Vote For Your Favorite Shirt' and click the little SUBMIT button. 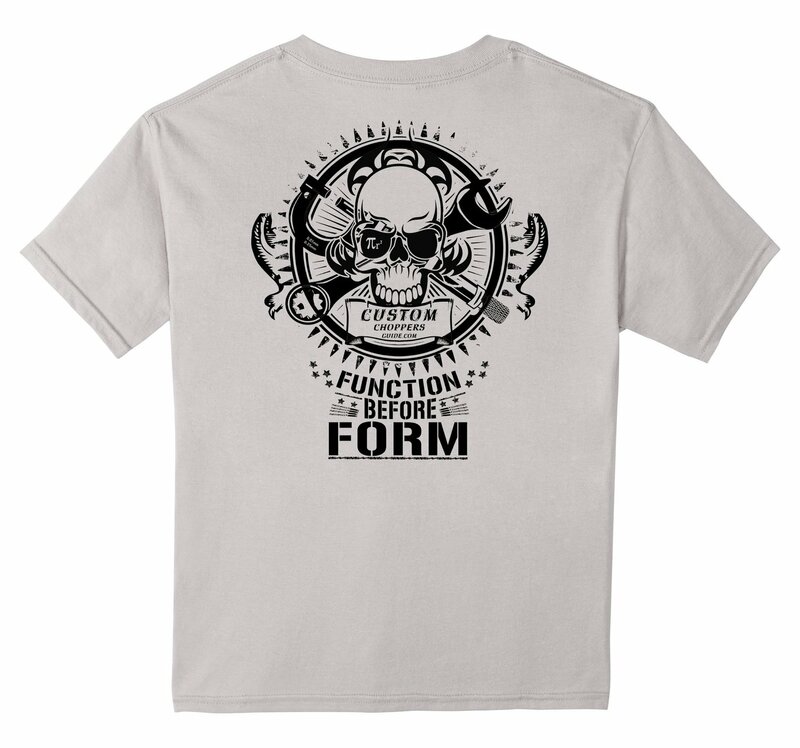 If you want to buy a t-shirt right away you can do that right here painlessly. 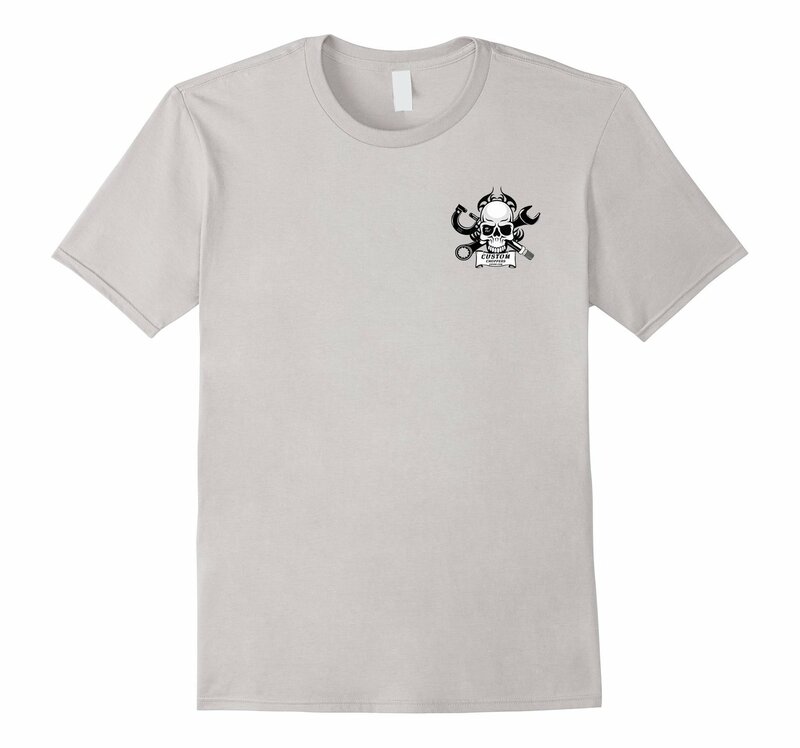 Vote For Your Favorite T-Shirt! 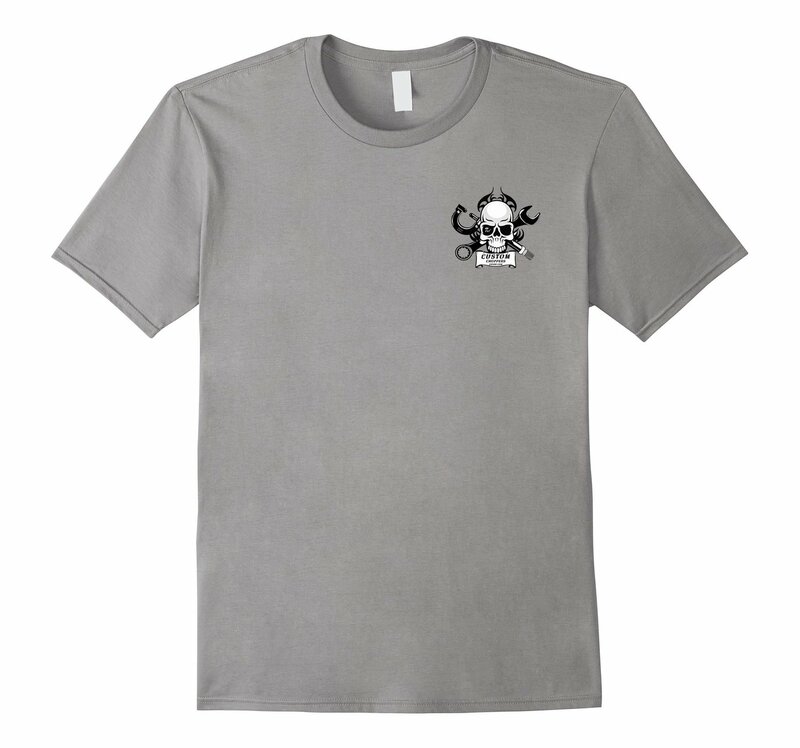 In our Logo Vote a while back logo #2 was by far the favorite so we included it on our shirts in different ways. On one biker t-shirt it's a small logo on the front left, and on the back is a large version of one of our favorite slogans and logos. 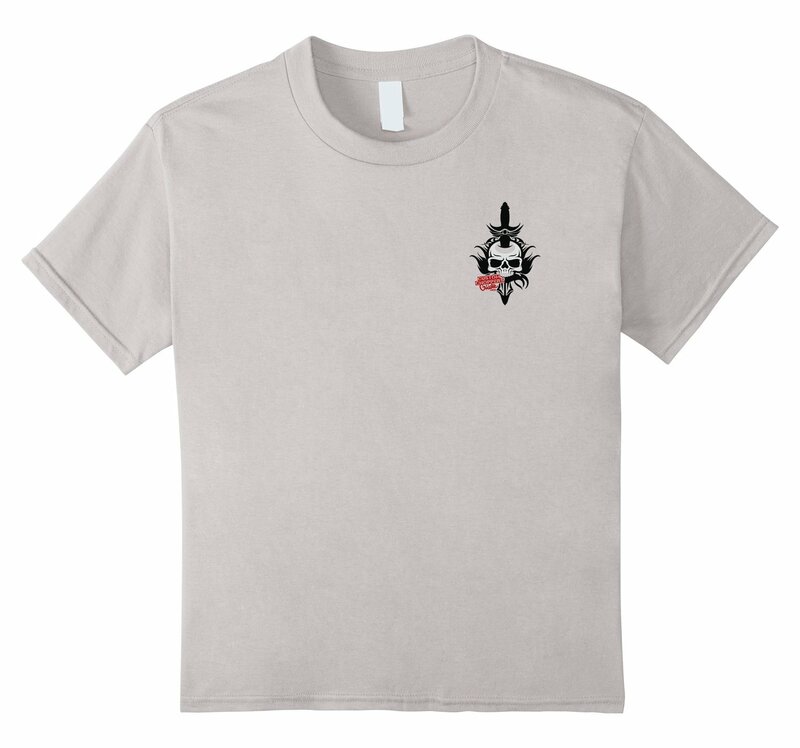 On another shirt we simply put the two most popular logos together. 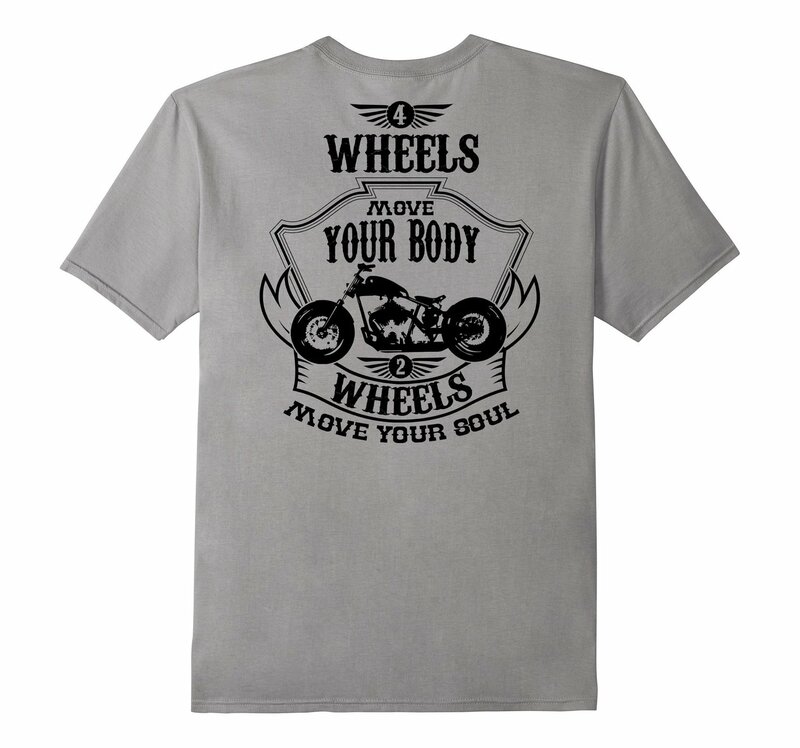 And on another we put a biker slogan that we like. We are working on another one that so far hasn't been up to snuff but we'll let you know when it's available. But for now vote on your favorite t-shirt!